Survivors through and through. (: ❤ you guys!! JYJ fighting! K-pop is an extremely competitive genre, a small country with a population of merely 50 million people produces new artists literally almost every day. The industry is like a ruthless stepmother: once you make a serious mistake, it might cost you your career and more. Career ups and downs are normal in an artist’s life but in K-pop, once you reached the lowest part, it is very difficult to climb up the mountain again. 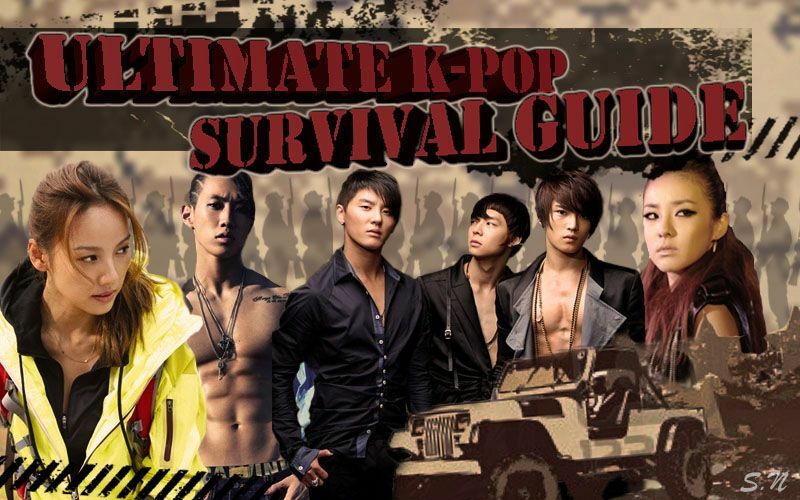 Ultimate K-pop Survival Guide will be a short series on artists who have managed to turn their failing career from point zero back again or who had gone through a lot of hardships and still managed to remain successful. Not only rookie artists but we, the audience, can also learn a lot from them.